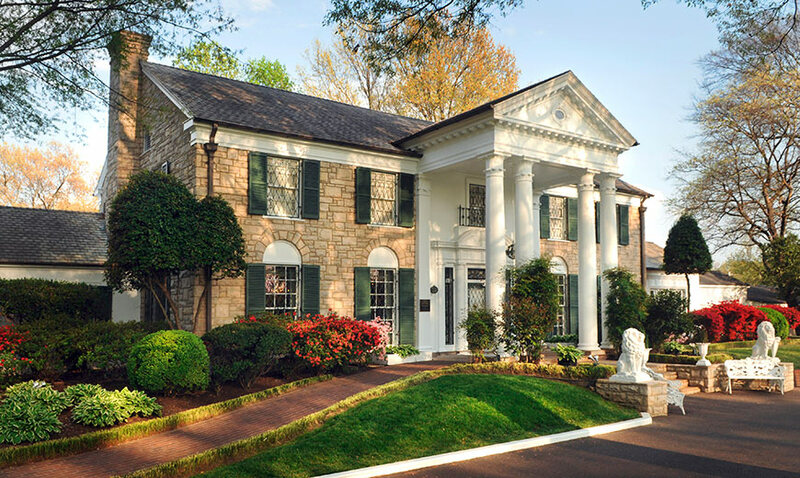 Explore the personal side of Elvis Presley with an interactive iPad tour of Graceland Mansion, hosted by John Stamos and featuring commentary and stories by Elvis and his daughter, Lisa Marie. 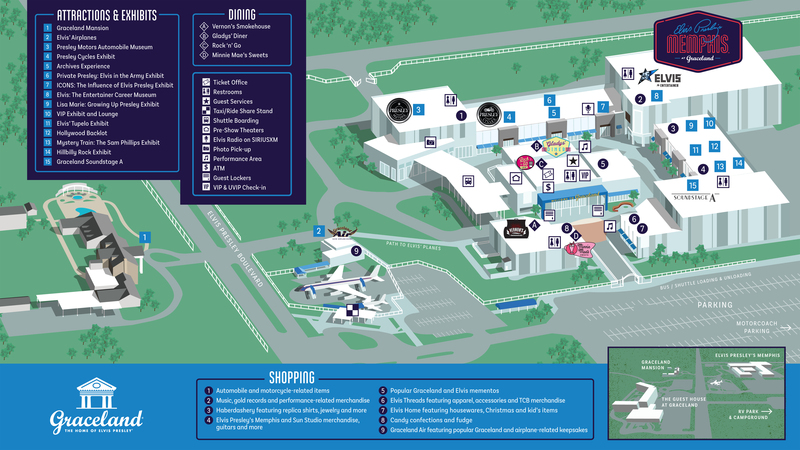 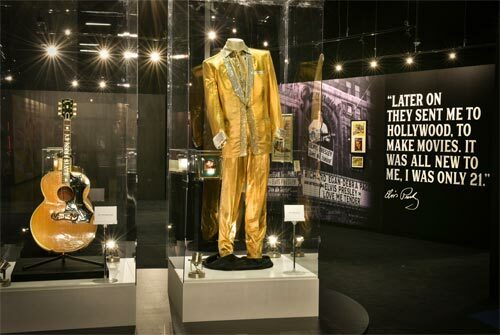 Visit Elvis Presley’s Memphis at Graceland, an all-new 200,000 square foot entertainment complex featuring museums, restaurants, gift shops, and more. 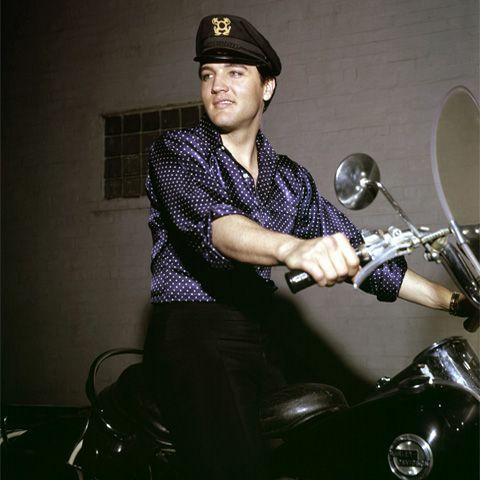 Step aboard Elvis’ customized airplanes to see how he traveled in luxury. 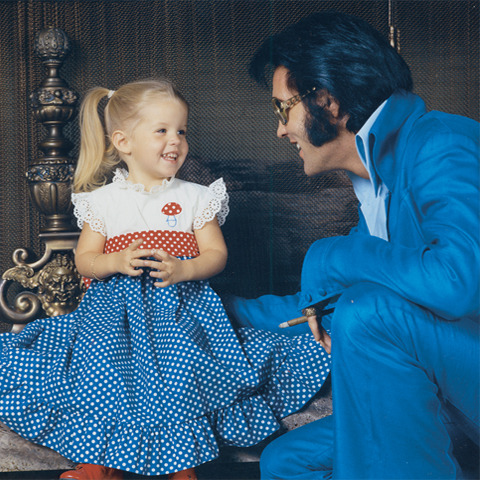 The Lisa Marie includes a living room, conference room, private bedroom and features gold-plated seatbelts, leather-covered tables, and 24-karat gold-flecked sinks. 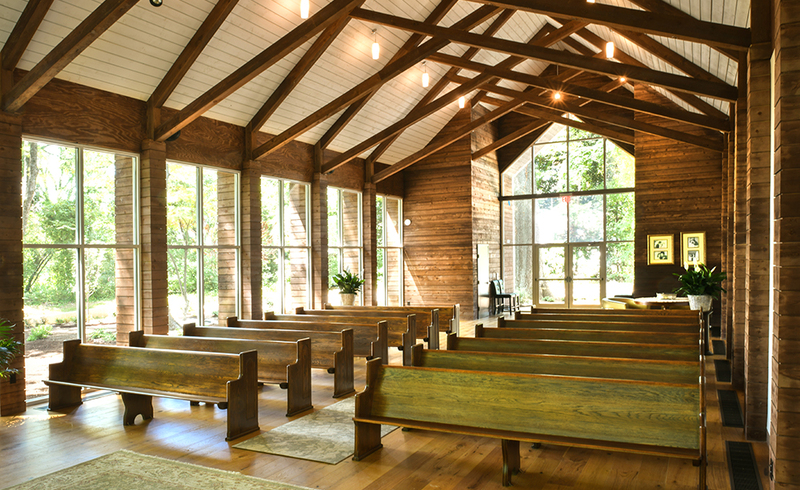 Plan your wedding at The Chapel in the Woods, with its grand ceiling, picturesque windows and the beautiful woods -- just steps away from The Guest House!